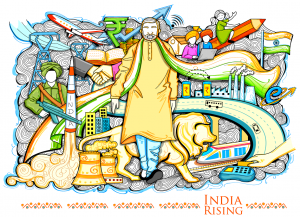 ment and significant improvements to India’s global economic ranking since its 2014 inception. 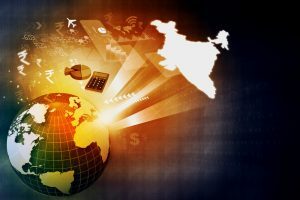 The digital transformation of manufacturing is advancing PM Modi’s dream of, “Economically empowering every Indian by 2022”, which is progressing by incorporating data, previously held in isolated silos, and unifying it onto a single, universally accessible, enterprise-wide, cloud hosted platform. That leads to immediate augmentation of efficiency and productivity, as the barriers to innovation are lifted. Industries that deploy this technology can collaborate to overtake competitors and be among the most advanced manufacturers in the world. We are proud to be working with companies across 12 different industries helping them become world class and global. They are innovating with advanced digital technology that future-proofs their enterprises by enabling the adoption of the best and the most advanced new developments as they emerge. In aerospace and transport sectors, for example, it is encouraging to witness these transformations and the growth towards more production for export. Looking at and learning from innovative companies around the world has been one of the reasons to achieve success. Many manufacturers enjoy a real-time view across their extended enterprise and supply chains that allows them visibility of all design, engineering and production operations. A process which helps them become lean while reducing defective parts through improved traceability. By analyzing shop floor data, they can validate and improve plans in the virtual world before they are adopted into the real world. Meanwhile, constant improvement is achieved throughout connected plants, regardless of how big the enterprise grows. The same methodology applies in other burgeoning sectors including the pharmaceutical industry where a single unified digital enterprise platform not only ensures that our exporters are FDA (or any other regulatory authority) compliant but also that they are working optimally. This cloud-hosted technology is helping propel the economic contribution of manufacturing in India from its current 17% to a planned 22% or more, reaching towards the goal of creating 100 million new jobs. A cornerstone of Make In India is its “Zero Defect, Zero Effect” policy where products have no defects and production processes have zero adverse environmental and ecological impact. 3D digital simulation plays a huge role in these areas by making the invisible apparent. This is attained when engineers, planners, and other stakeholder interest groups can accurately envision the impact of their work, plans,and products using performance simulation to develop commercial success while limiting its environmental damage. Because India has a low median age (currently 27) and produces 1.5 million new engineers every year (more than China and the U.S.A. combined), it can reap the rewards of this demographic and educational dividend. It is crucial for the young and new engineers to find work so as to make positive contributions to society. 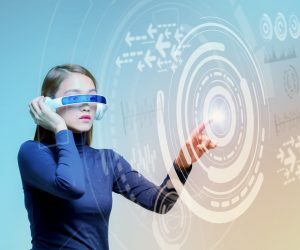 Cloud-based 3D experiential learning is, therefore, another key element to Make In India because it engenders a passion for continued learning that leads to better graduate employability. Since its launch Make In India’s progress has been rapid and sustained because ever more companies in every industrial sector are opting to innovate. Many of them use a single unified business platform that captures data and turns it into the knowledge that helps them make better commercial and technical choices. This means that decisions are made with greater confidence because, through simulation, their outcomes become predictable. INDIA Managing Director, INDIA, Asia Pacific South at Dassault Systemes India Pvt. 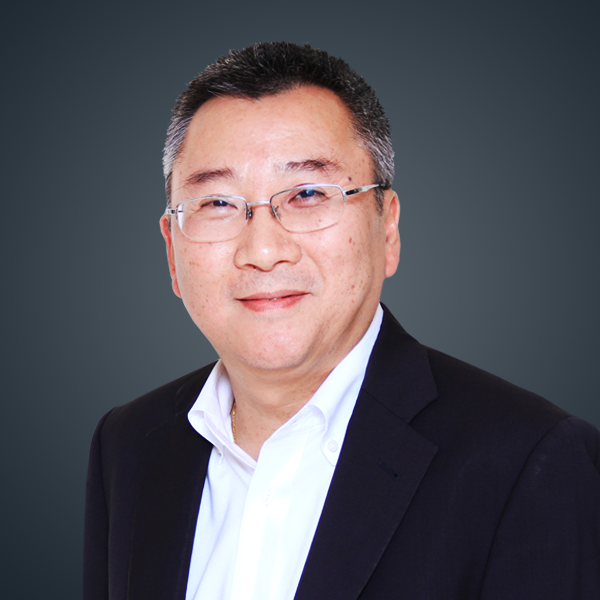 Ltd.
Samson Khaou was appointed Managing Director of Dassault Systèmes in India on July 2016. He is responsible for the overall growth and performance of the company in the region. Prior to this role, he was Managing Director for Asia Pacific South Region for six years (2011-16), for Industry Services in Europe for three years (2008-10) and for Korea for two years (2006-2007). He joined Dassault Systèmes in 1989 as a R&D engineer and he has been holding several key management positions within the company in both Europe and Asia. Khaou holds Master Degrees in both Mechanical Engineering and Production Engineering.